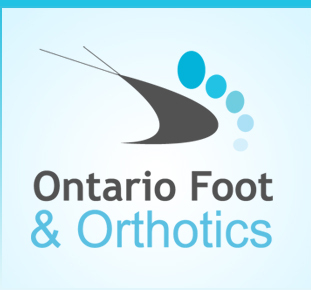 The foot clinic has been operating in Milton for over 15 years. We pride ourselves on offering excellence in foot care and orthotic therapy. Our staff is comprised of two registered Chiropodists with experience in advanced biomechanics, advanced surgical techniques, diabetic foot care and wound care. Our mission is to provide the highest quality and cost effective foot care in a comfortable environment. 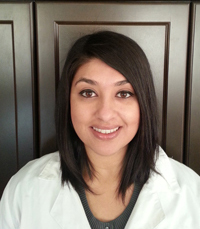 Ujala is a certified chiropodist who graduated with a B.A. from McMaster University in Biological Anthropology and then went on to attend The Michener Institute of Applied Health Sciences where she received her advanced diploma of Health Sciences in Podiatric Medicine. In good standing with the College of Chiropodists of Ontario, she possesses clinical experience in both private practice and public health. In 2011, Ujala completed the International Interprofessional Wound Care Course through the University of Toronto and is now a certified wound care specialist. Kirsty is a registered chiropodist who graduated from La Trobe University in Melbourne, Australia in 2011 with a Bachelor of Podiatry. 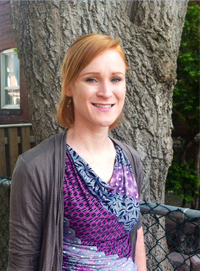 She previously worked in a community health based organization upon graduation and up until relocating from Australia to Toronto. Kirsty has experience in general foot care, diabetes foot assessment and management, wound management, nail surgeries, biomechanics/sports injuries and paediatrics. In her spare time Kirsty enjoys long distance running and is currently training for the Chicago Marathon. As Chiropodists we specialize in the assessment, management and prevention of diseases and disorders of the foot. Our services are covered by most insurance providers.